In this article, I have gathered a list of 15 best business books written by various successful people, where they disclose the tricks and tips on the way to success. Many famous industry leaders, celebrities, and entrepreneurs have all given credit to the impact that these books have had on their lives. I have chosen such inspirational books which take a comprehensive approach to personal development, life and money. These motivational books will show you how to be successful in life, how to reach your goals and how to write my essay like professional. I hope this list of personal development books inspire you to work hard, never stop learning and to dream big. 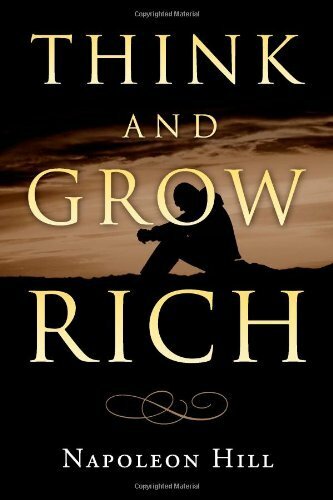 Even though Think and Grow Rich was published back in 1937, you could not call it outdated. This book helps to understand that whatever your mind can imagine and believe, it can achieve. Your thoughts create your beliefs. By focusing your thoughts positive, success will be much more likely to achieve, rather than thinking about obstacles and failures. This bestseller is a must-read for everyone who wants to learn how to build relationships and deal with people. There are many advises how to make people like you, how to change people or how to get popular within your current community. 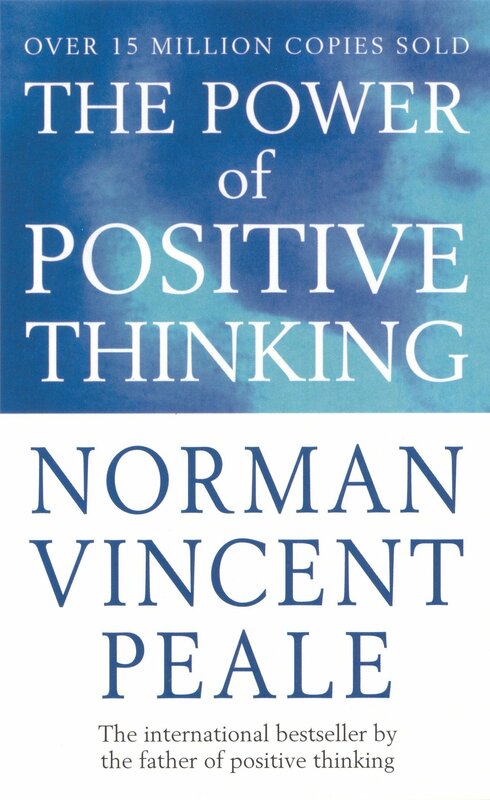 This book teaches us that positive and focused beliefs are required to gain success and anything you desire. The philosophies in this book have helped millions their financial, personal and spiritual goals. This book is not just about money. Robert T. Kiyosaki points the differences between how poor, rich or middle class teach their children. Instead of working hard for money, try to make money work for you. 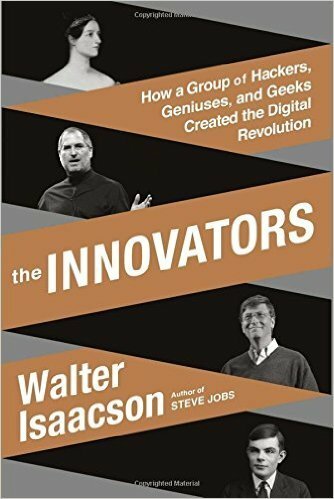 The book is about the great minds and digital revolution they have made. It is about modern times, about the era of technology, computers, and the Internet. This masterpiece will teach you how to tackle daily challenges, avoid obstacles, increase your confidence, live with goals and realize your life plans. Very nice book about marketing and how business should focus on creating a wonderful and unique product that meets the needs of consumers. In this book, the author tells how one can build a business and effectively delegate work and home tasks as well as to avoid information overload. In general, the book teaches how to be effective for quick achievement of business goals. Legendary investor and entrepreneur Peter Thiel tells us that there are still many frontiers to explore and inventions to create. This book was written to teach you to ask questions not just follow in the footsteps of other people. We should all think outside the box and produce new unique products. Also, this book is included in a list of must-read-aloud books for every MBA student. Plenty of leadership questions are answered in this book. The author teaches us that questions are very important, what questions you should ask yourself as a leader, and what question you should be asking your team. You will improve your leadership life thanks to this book. This book has many practical instructions and guides in management and leadership which are useful for both individuals and business. 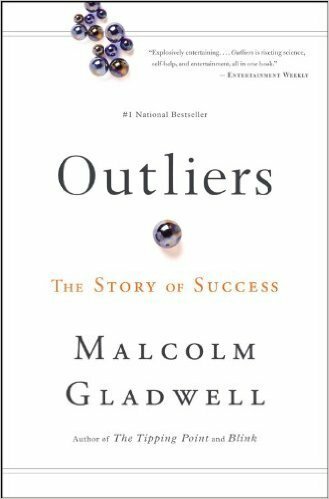 In the end of the book, you will rethink the attitude toward finding success. The main question the author wants to answer is what makes high-achievers different. He describes the life of billionaires, great football players, and famous stars. The book is full of good stories and jokes so it’s enjoyable to read. Forbes also included this book in their list of 5 books that can help change your life. Psychologist Carol Dweck describes that the right mindset is incredibly important. The way you think ultimately determines your level of success. An incredible book by the sales guru Brian Tracy is a must-read for every business owner. This book gives you numerous ideas, strategies, and methods which you can use to make more sales. This book is a collection of interviews of rich people. It is also about the lifestyle that creates wealth.